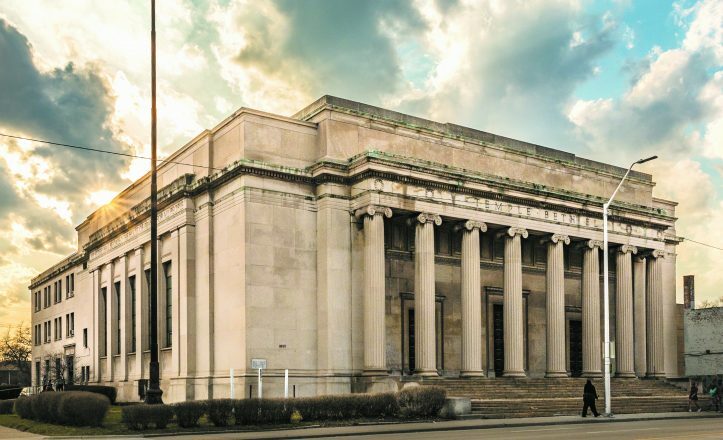 The Isaac Agree Downtown Synagogue (IADS) will hold its 2017 High Holidays at the former home of Temple Beth El in Detroit — recently renamed the Bethel Community Transformation Center (BCTC)— joining at least three other congregations holding annual services within the city limits this year. The other three are Congregation T’chiyah, the Reconstructionist Congregation of Detroit (RCD) and Chabad of Greater Downtown Detroit. The BCTC building, recognized by the National Register of Historic Places, is undergoing a longterm renovation and re-envisioning; it was profiled in an April 2017 JN article. The effort is spearheaded by local Christian and Jewish clergy including Downtown Synagogue’s Rabbi Ariana Silverman and building owner Pastor Aramis D. Hinds. The Downtown Synagogue’s return to holding its High Holiday services in Detroit, after 20 years in the suburbs, is part of a larger congregational trend. The Reconstructionist Congregation of Detroit (RCD) and Congregation T’chiyah, which parted ways in 1999, have held joint High Holiday services in Detroit for the past three years. Before that, RCD held its own services in Detroit continuously since its founding in 1999. Matt Schenk, immediate past present at RCD, sees the up-tick in Jewish activity below 8 Mile Road as a good sign. IADS will hold services at the Bethel Community Transformation Center, 8801 Woodward Ave. (at Gladstone Street). 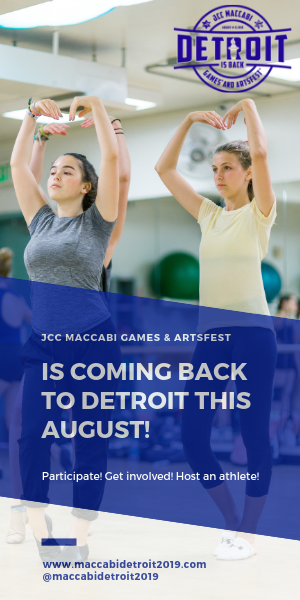 Events are free and open to all, but pre-registration is requested online at DowntownSynagogue.org or by phone at (313) 962-4047. Congregation T’chiyah and RCD will hold joint services at Plymouth Church, 600 E. Warren Ave., in Detroit. (There is no formal Erev Rosh Hashanah service.) Services are free and open to all, but registration is required by Sept. 15 online at tchiyah.org/hiho2017. 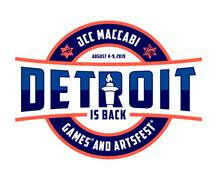 Two additional events will be held in partnership by all three synagogues: a Rosh Hashanah-day tashlich (casting away of sins) service at Milliken State Park on the Detroit River, and a Yom Kippur afternoon of study, minchah, ma’ariv and break-the-fast meal at 8801 Woodward Ave. Free pre-registration is requested online or by phone to any of the three congregations. Chabad of Greater Downtown Detroit will host its second annual “Eat Pray Blast” on both days of Rosh Hashanah and include a buffet lunch, prayers and meditation as well as the ritual sounding of the shofar. The event is free; RSVP on Facebook is appreciated by Sept 18. 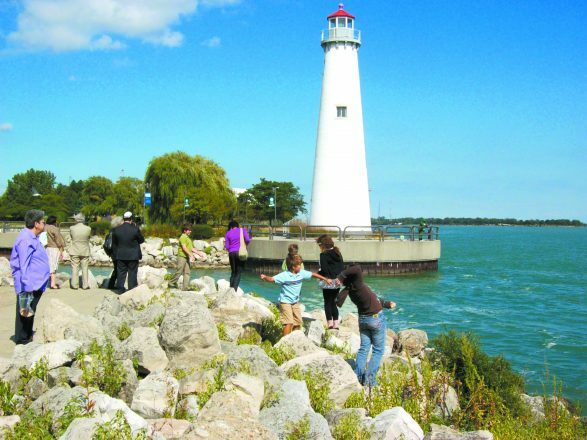 JFamily, The Well and NEXTGen Detroit are co-hosting a free “Rosh Hashanah on the River” community-wide taschlich event at the Belle Isle Boat House on Sunday, Sept. 24. The Well is also hosting “Havdallah and Hit The Town” Downtown after Yom Kippur break fast. More information and registration for both events available at meetyouatthewell.org/rosh. For timing and details of all events, visit the respective congregations’ websites.